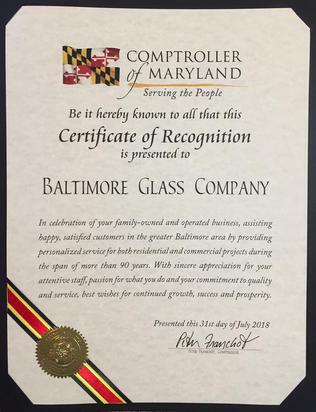 For 90 years the Baltimore Glass Company has served the Baltimore, MD and surrounding areas with a commitment to service and value. 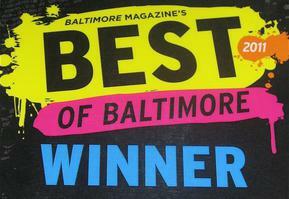 Established in 1928 this family owned business is dedicated to service and quality glazing. 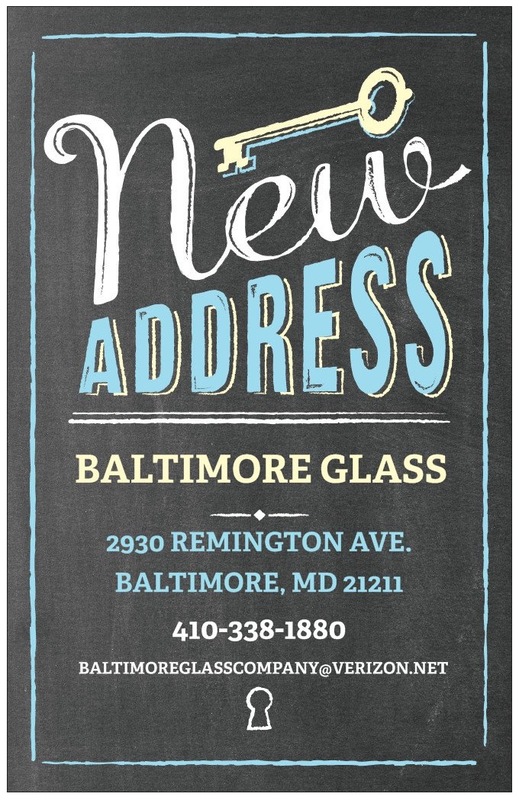 Baltimore Glass strives to provide personalized service with affordable rates. We offer many Residential and Commercial services satisfying all your custom glazing projects from Patterned Glass, Mirrors, Shower Enclosures to Curtain Wall. We are a leading window glass replacement provider in Baltimore, providing many product lines in aluminum storefronts and windows. Located at 2930 Remington Ave. Off I 83 South take 28th Street exit, 3rd light is Remington Ave, turn left; our building is on the left (1/2 block). One block west & north of Howard St. & 29th Street. 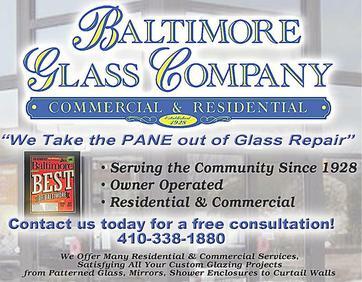 "WE TAKE THE PANE OUT OF GLASS REPAIR"
Please come see us for all your glazing, glass, window, or mirror projects! 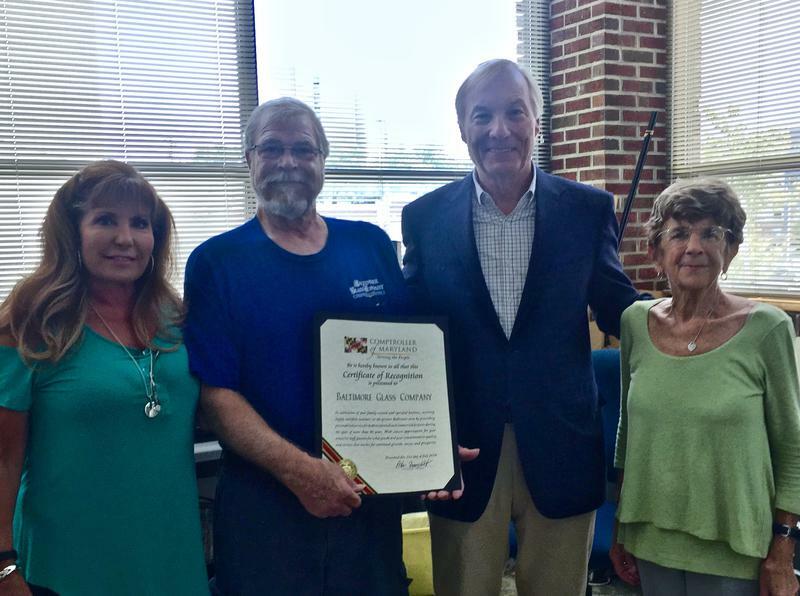 Peter Franchot, Comptroller of Maryland presenting Certificate of Recognition with surprise visit from Many Pat Clarke, Member of Baltimore City Council from the 14th District.